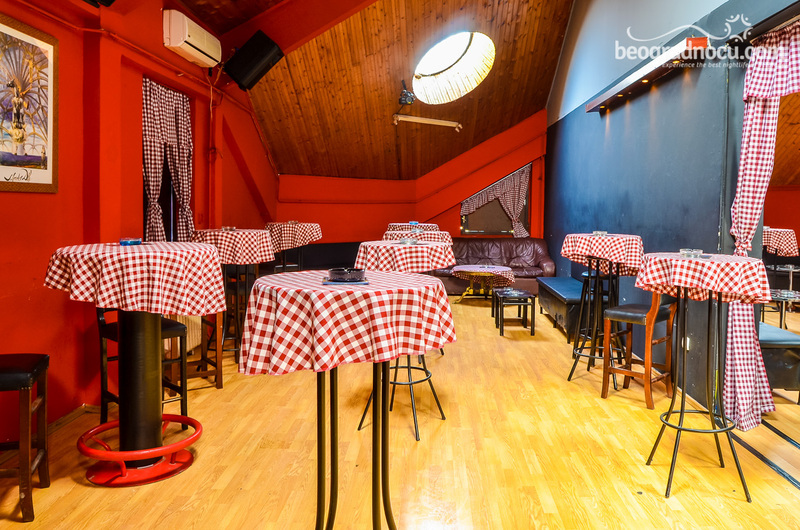 Tavern Poslednji Dinar is newly opened tavern in Belgrade, located at No 65b Omladinskih Brigada at Novi Beograd. Tavern Poslednji Dinar is offering to its guests unique bohemian atmosphere in which you will make sure at first visit. 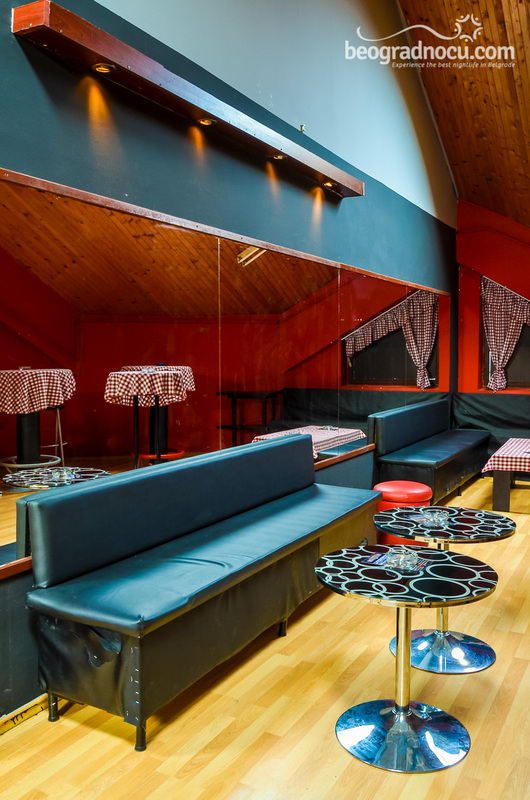 This charming tavern is ideal if you want to enjoy in company of your loved ones and your friends or celebrate some special event like child birth or bachelorette party. After all, you don't have to have a reason, tavern Poslednji Dinar is stop for all of those who know and for those who doesn't know where to go. 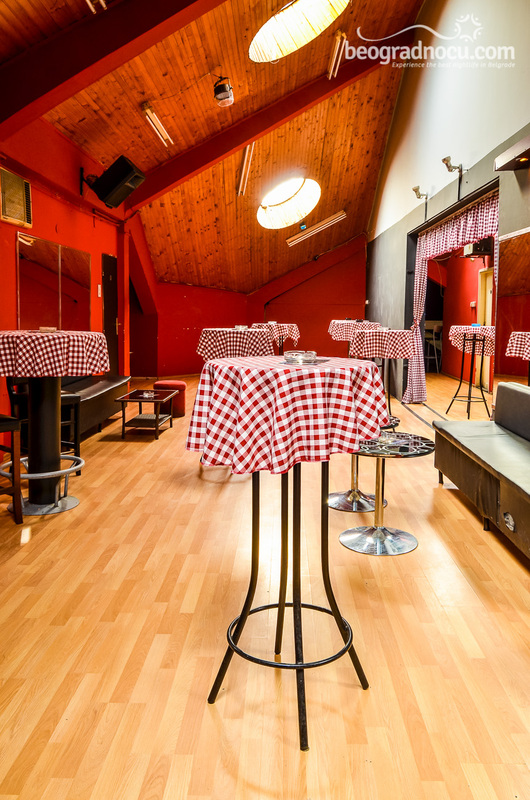 Music genre in tavern Poslednji Dinar is mostly pop and folk. So, everything that your heart wants to hear, new and old hits, you can hear here. 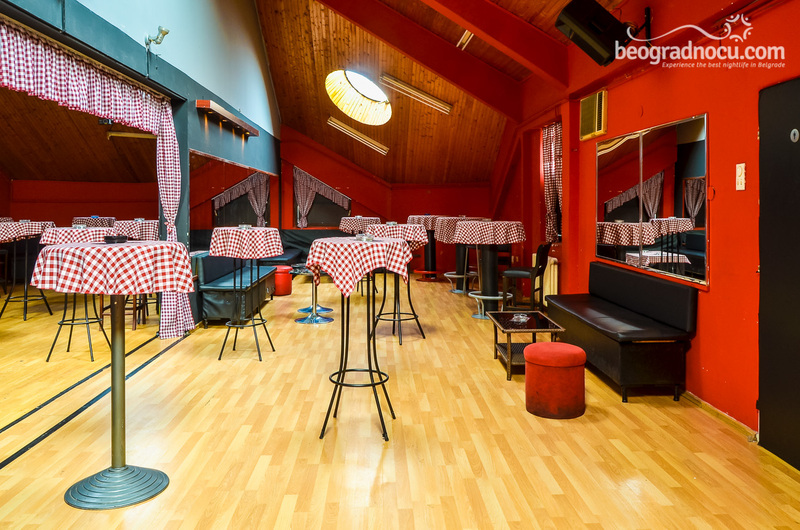 In tavern Poslednji Dinar you can hear live performances of bands that are great professionals. In all this you will make sure on your first visit. 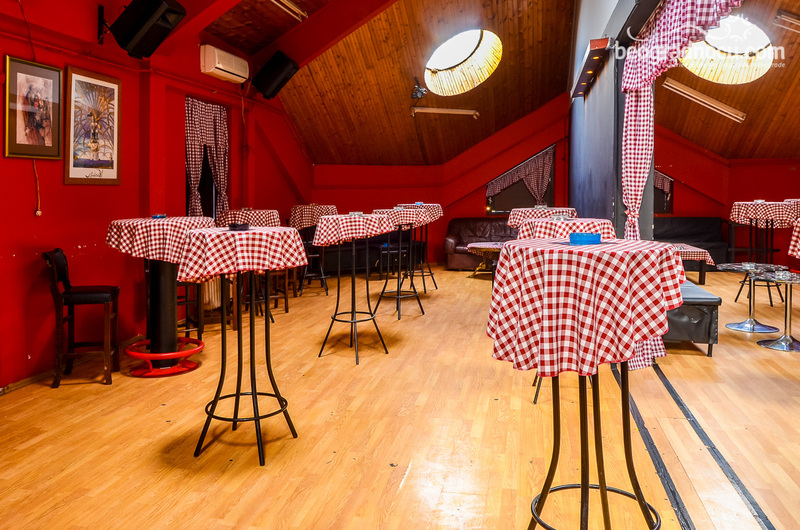 Then you will know fabulous atmosphere that dominates in tavern Poslednji Dinar. Music program is carefully selected, so every guests can have great fun. 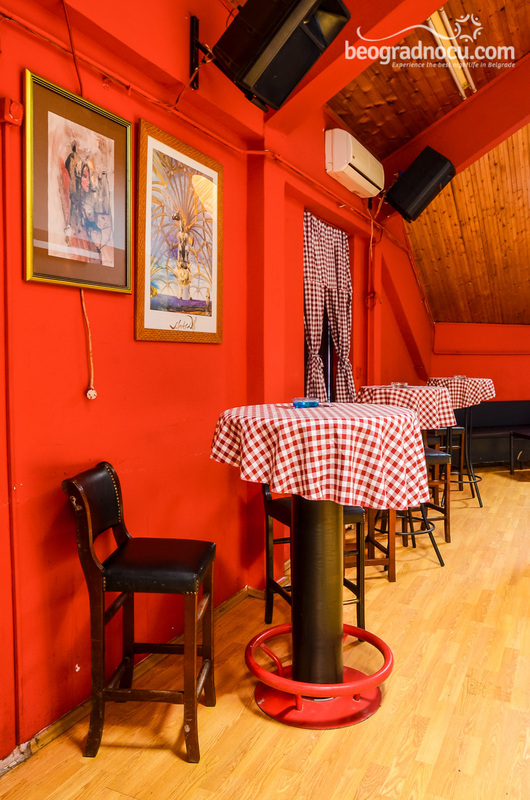 Tavern Poslednji Dinar is very spacious, with enough room for relaxed dancing, singing, chilling... All you need is the fact that this tavern accommodates 200 people. 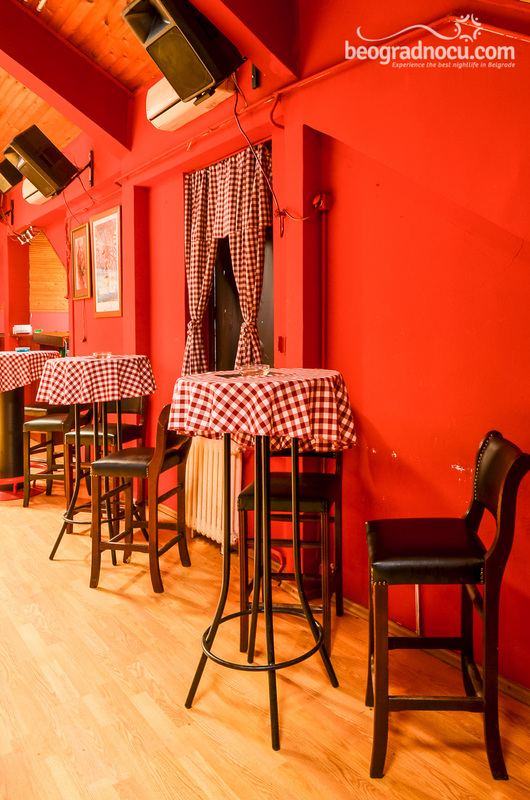 As far as the interior, tavern Poslednji Dinar is designed in bohemian style with plaid sheets, curtains and unique furniture. 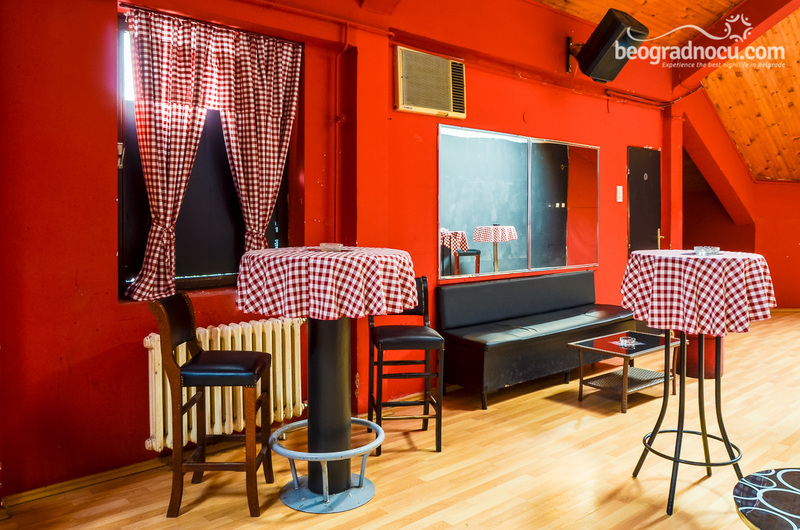 In this tavern, accent is on guests and good time, not on ambient. 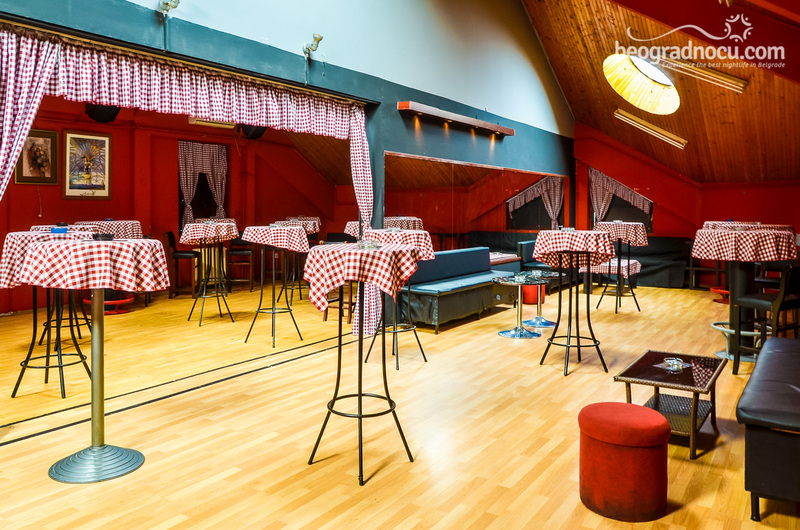 Unique furniture with high chairs and tables, as well as classic tables and leather furniture will satisfies all the guests. 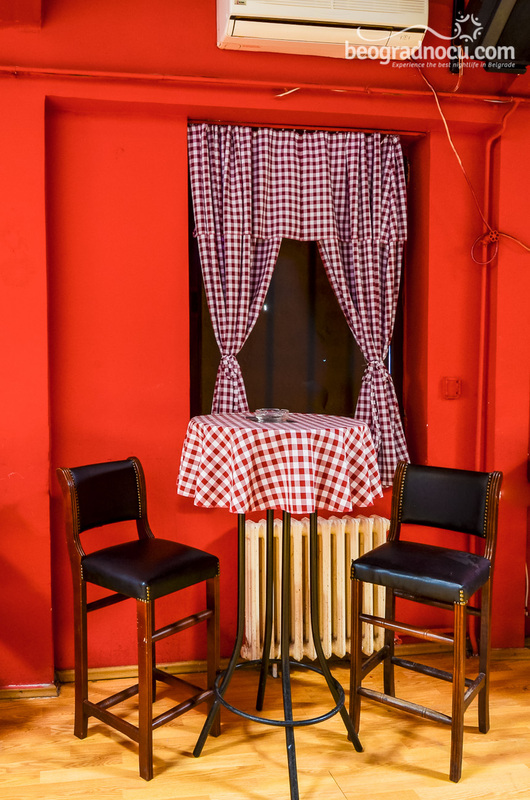 Mirrors are placed on red walls and simple design makes tavern Poslednji Dinar complete and unique as it is. Also, important thing in tavern Poslednji Dinar are prices that are very affordable and adjusted to everyone's pocket, so you will want to leave your last penny here! 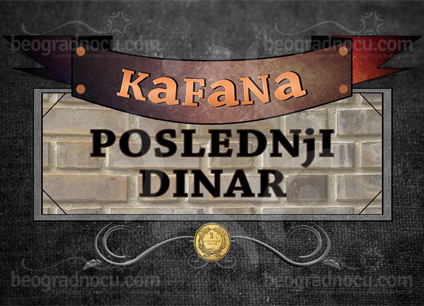 For no, tavern Poslednji Dinar is opened on Saturdays from 10 pm until 3 am in the morning, but management is planning to open another day. Sure thing is - party is guaranteed, an on you is not to miss it.